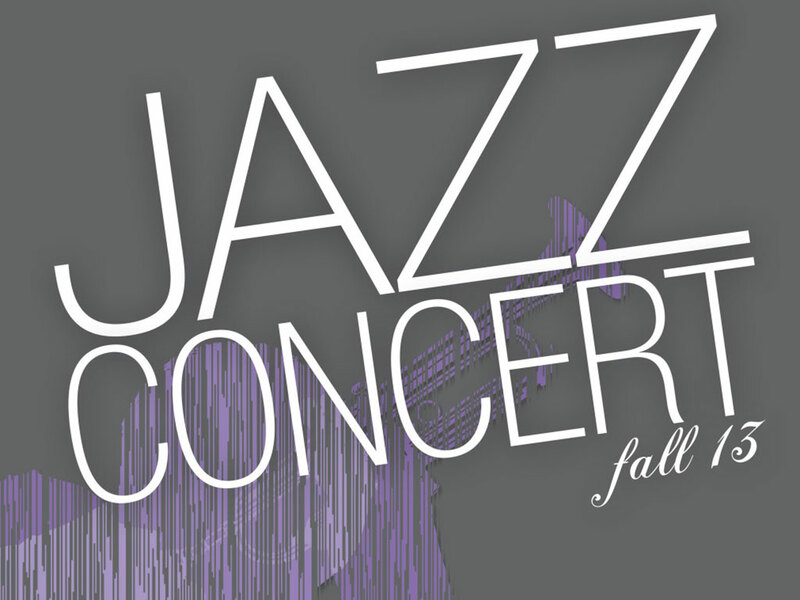 Iowa City native, Gabe Medd will be featured with the Kirkwood Community College jazz ensemble, combos, and CR Jazz on Friday, November 22, at 7:30 p.m. at the Coralville Center for Performing Arts. Medd, an accomplished trumpet player, performed his first gig at the age of 10. Now 22 years of age, his resume includes the North Sea Jazz Festival, Monterey Jazz Festival, Iowa City Jazz Festival, Jazz Standard, Iridium, Chicago Jazz Showcase, Dizzy’s Club Coca-Cola and the Blue Note. Medd, a graduate of Iowa City West High School, currently studies at the Julliard School. He has been endorsed by Wynton Marsalis among “The Next Generation of Jazz Greats” and received mention in the Wall Street Journal. The Kirkwood Jazz ensembles, combos and CR Jazz are directed by Iowa Jazz Educators hall of famer Al Naylor. For ticket information please contact the Coralville Center for Performing Arts at 319-248-9370 or visit www.coralvillearts.org.